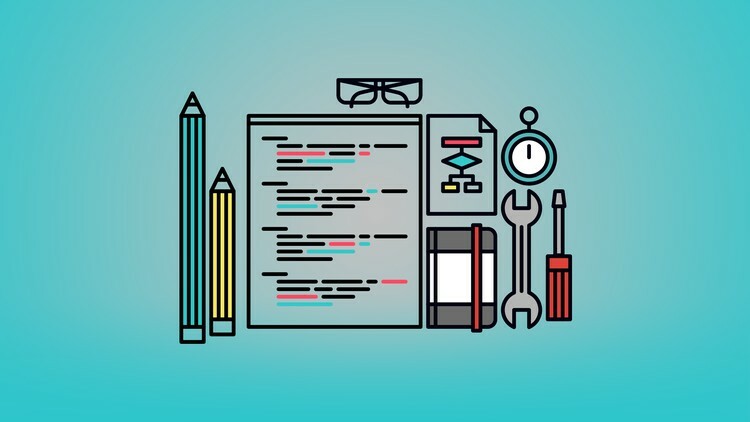 Are you thinking of expanding your website development skills? There are plenty of resources you can use online. Below are 10 web development services that can help you widen your knowledge. This is one of the best digital learning resources for website development. Its most basic plans start at $25 every month, and you can have access to several interactive practice sessions and video courses. Aside from practical skills, this program can also help users create a good portfolio. The Odin Project is an amazing place to start your web development career. It offers a complete curriculum approach that is supported by a vast open source community. This curriculum is composed of a vast collection of courses, blogs and tutorials. This is the largest provider of massive open online courses or MOOCs. Coursera partners with many top universities such as Yale, Princeton and Stanford, and gives users access to high-quality online courses. Codewars is a popular coding challenge website that allows users to master their website development knowledge by solving different languages, depending on the language of their choice. Do you want to train yourself in web development, while focusing on WordPress? Through complete courses and individual sessions, you can build great WordPress websites. Plurasight provides a unique avenue for improving coding skills. It even provides an assessment to determine the gaps in your learning. Also, you can choose which learning path you want to take. 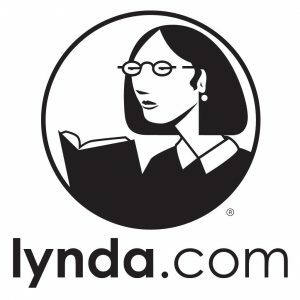 Lynda.com courses now function with LinkedIn insights to create a more customized learning experience. Every course is composed of a series of videos, with walk-through examples and sample codes. This is a digital learning giant providing more then 80,000 online courses in different categories. Every user can learn from a series of videos by a particular instructor. 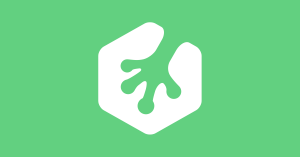 Moreover, it allows users to interact with other Udemy students for additional help. Codeacademy is a popular course-based digital learning platform that offers unique approaches to learning codes. Here, you can begin your learning process by selecting a path, such as web development. If you want to take your learning to the next level, you can sign up for Codeacademy Pro Intensives for programs with job-ready outcomes. Looking for a platform your can utilize for free? MCN Web Docs is a great online resource that is created by a vast community of website developers. It includes various web development lessons.